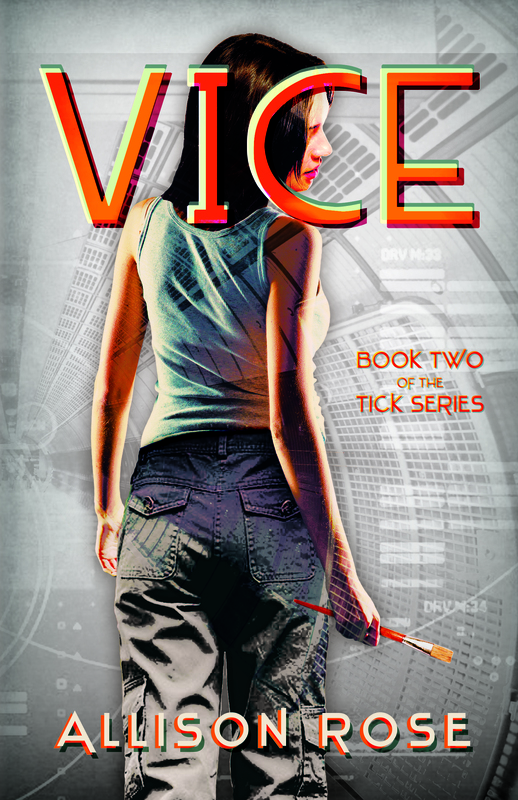 Reviews are still coming in for “Tick”, which is fantastic motivation as I slog through edits of part two in the series, “Vice”. 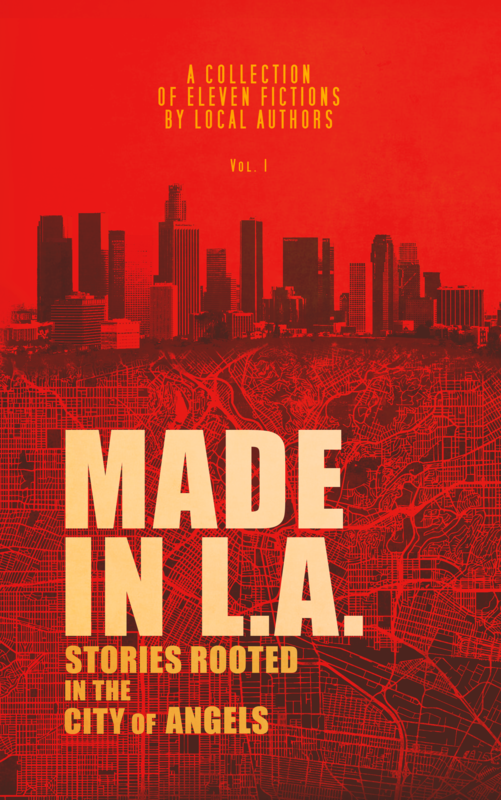 It is so easy to get deterred during the editing process, and then positive reviews remind me that there was a reason why I started writing Jo Bristol’s story in the first place, so hurry the hell up and finish, dumbass! Ah. Had to get that out. I feel better now, thanks. Rose is a good writer of dialogue, and is deft at slowly doling out information to locate the reader within Jo’s world. 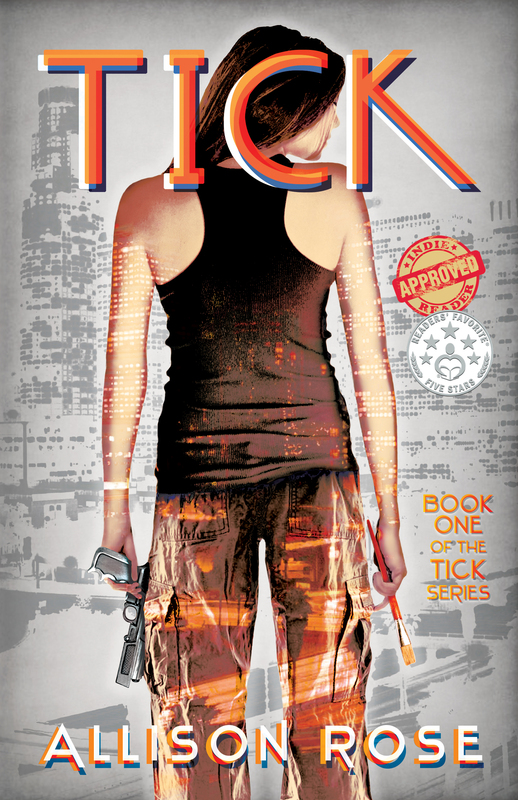 The story is exciting, fast-paced, and full of surprises… TICK is a terrific book, which more than stands its ground in a crowded field of dystopian fiction featuring awesome, if “wrett” female heroes. Side note: Props to the reviewer for using my slang! 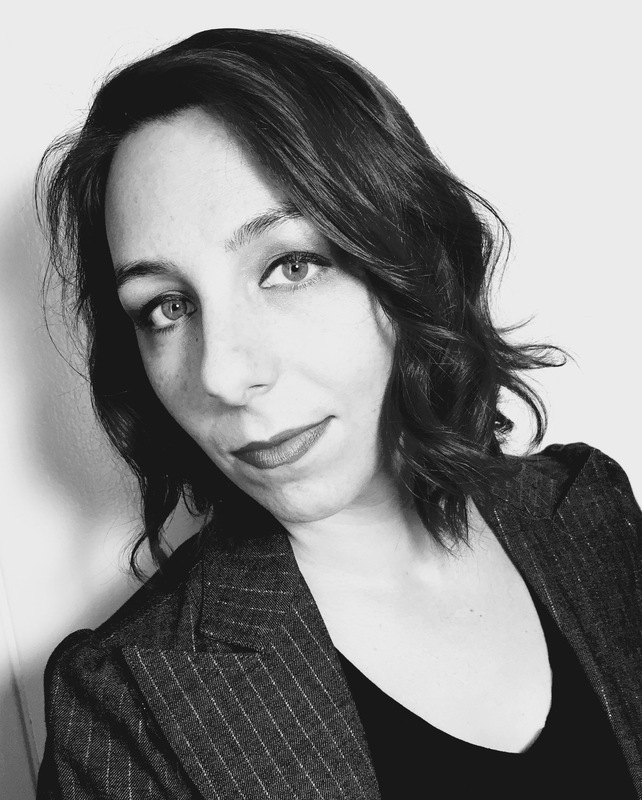 …Author Allison Rose kept the essence of thrill and action all the way till the end. This is one of those novels that will keep your heart beating and make you live the life of the character. I was completely invested in the story from the first chapter. Jo is the type of character that you root for right to the very end. She was awesome and very reflective. On the subject of book two of The Tick Series, I can’t say for certain when it will be released. It’s a complicated story with a lot of elements involved, which makes editing tricky. I don’t, however, want to rush the process for the sake of a release date, but I assure you, it is coming. Patience, grasshoppers.